Plant City has an interesting history. Settled by Henry Bradley Plant, Plant City became incorporated in 1885 and was originally a cotton center with a population of just 350 people; now the Plant City- Dover area has a population of over 35,000 people. Visionary Henry Plant realized that if a railroad track ran from Plant City to Tampa, the winter strawberry industry in Plant City could take off— and it did— once Henry Plant had the railroad connection constructed. The sweetest, reddest, and juiciest Winter strawberries in the country are grown right here in Plant City and they also happen to be grown right here on Single R Ranch. 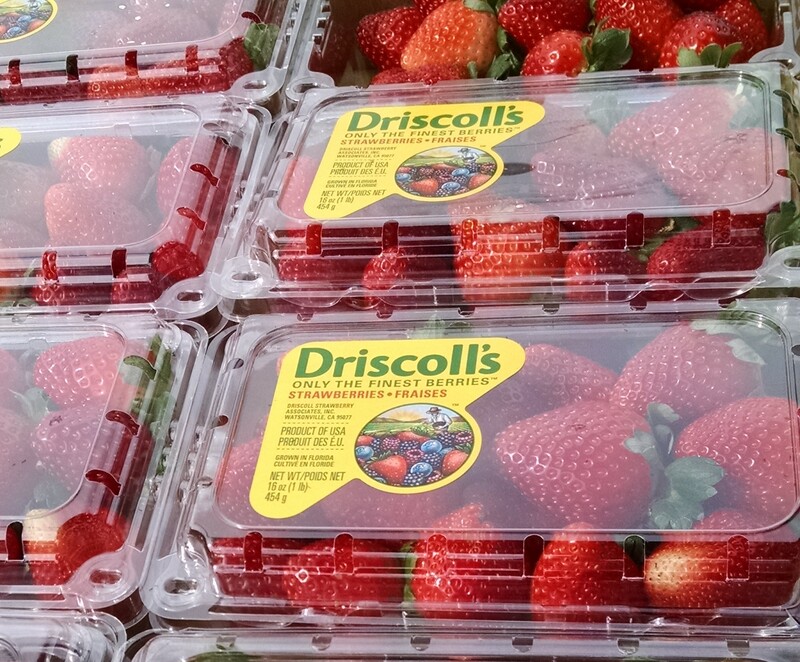 Our strawberries grown on the ranch are boxed and sold by Driscoll’s in grocery stores when in season. While some parts of the country are covered in snow, Plant City strawberries are being harvested. Plant City is now the Winter Strawberry Capital of the World! And the establishment of the first Fox Squirrel Corn Maze and subsequent successful years of the fall event in Plant City, makes America’s headquarters for winter Strawberries now also a favorite tourist and family attraction in Central Florida that puts the area on the map for hundreds of visitors every fall. For more information about our Central Florida corn maze that is just a short drive from Tampa or Orlando, visit our event page and mark your calendars to attend!